The Nerd Room is a weekly podcast bringing you the latest Star Wars, Marvel, and DC news and reviews. Hosted by Tim, Troy, and Sunjay, a trio of hosts dedicated to bringing their unique brand of enthusiasm to podcasting about the franchises they love! Enter the Nerd Room for a 16 months massive retrospective review of the Marvel Cinematic Universe, leading into a weekend of release review of Avenger: Infinity War. 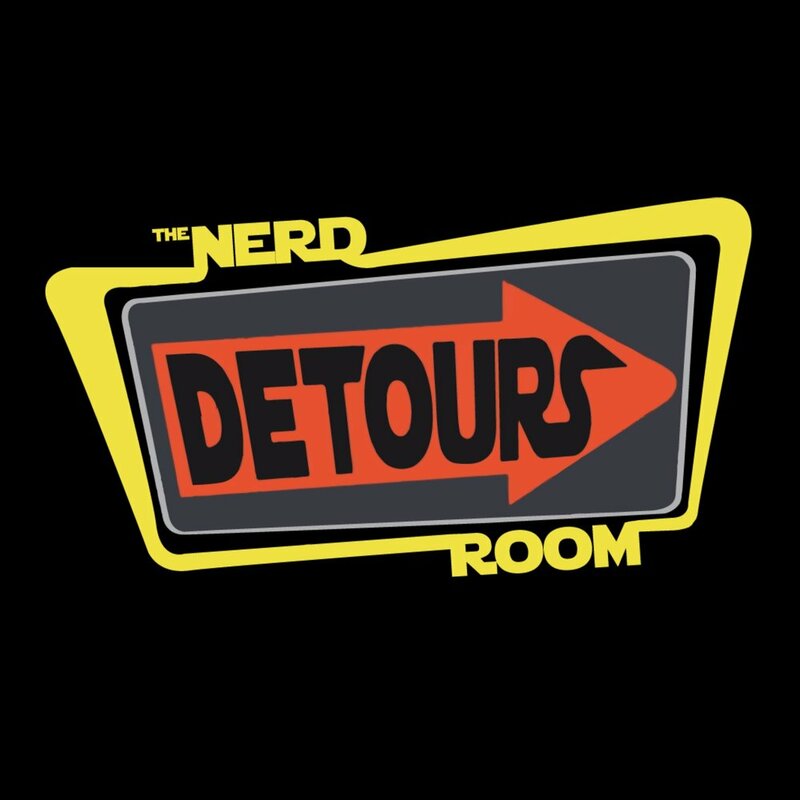 The Nerd Room crew takes a ‘detour’ from their normal podcast formula to present a show filled with random Nerd banter and discussions! A podcast aftershow recapping and discussing each new episode of Star Wars: Rebels.